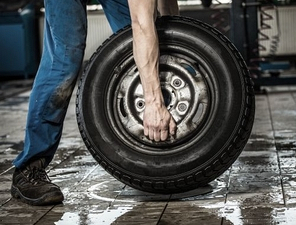 There’s nothing more irritating than a wheel that won’t balance – unless it’s your budget. Let Supa Quick help in both cases. 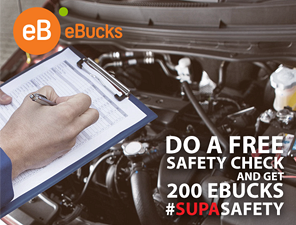 Drive into a Supa Quick Auto Centre and put us to the test. We’ll solve your wheel imbalance problems quickly and efficiently. Our state-of-the-art equipment and rigorous filter training can solve the most acute steering wheel vibrations – right at the cause. From ultra-high performance to "mom’s taxi”, from bakkie to the ultimate bundu-basher, our service guarantee makes sure you’ll get a shimmy-free ride because we balance dynamically and statically. Then we’ll give you 24 hours to test out our workmanship. As industry leaders in expert service, at Supa Quick we promise to do the job right the first time, every time. 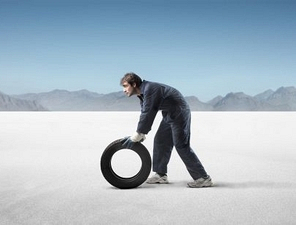 Our tyre experts undertake to always offer the best possible recommendations. 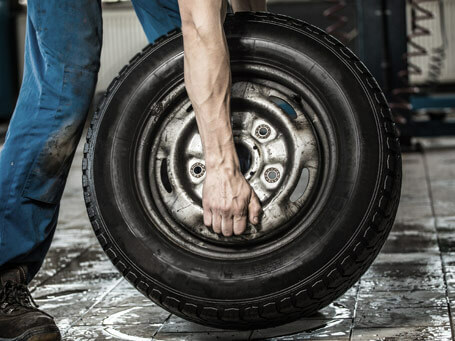 Supa Quick’s tyre experts strive to understand exactly what you require and thereafter provide you with the optimum solution along with sound and honest tyre advice. As part of our expert service, we will do a free assessment of all the other components on your vehicle that we provide. Supa Quick has over 240 dealerships nationwide, employing 4 000 tyre experts. Whatever you're looking for in a tyre, from original equipment to high-performance, we have the solution. As South Africa's most convenient tyre experts, we remain a full service auto centre – when it comes to tyres, batteries, brakes,shocks and exhausts, we have all the leading brands. We are committed to providing only quality products and services, covered nationally by comprehensive manufacturers' warranties.